When you compare your total investment in your firearms collection to the cost of a gun safe, you may discover it makes financial and safety sense to invest in a gun safe. Four Seasons Sports sells and installs accessories on Browning Safes. 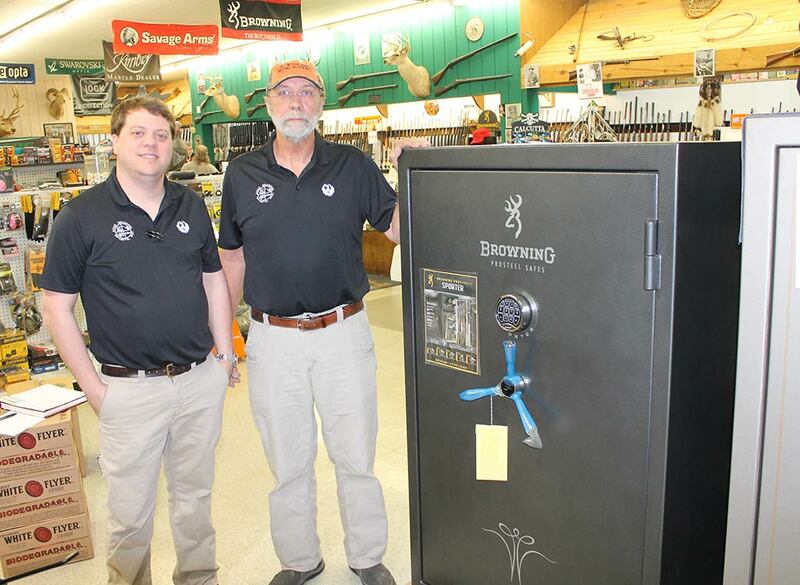 As a full-line Browning dealer, we can order any safe if it’s not in stock. WE DELIVER. This makes us unique because we’re the only store in Wayne County offering this service. We can deliver it, then place it where you want it in your home or business.